We’re on countdown to the 11thannual Professional Conference Organisers Association (PCOA) taking place in Melbourne on December 9/10/11. This year’s theme is ‘Embracing Change’. The rapidly evolving events industry constantly offers planners and organisers new technology, features and services to shape their events. The PCOA Conference will help event professionals understand the ideas and innovations that will benefit their events in 2019 and beyond. CrowdComms will be at the conference showing event organisers how they can revolutionise the start of their events. Come along to STAND 14 and see our new Pronto! self-printing badge kiosks in action. Fully streamlined with our award-winning event app, Pronto! kiosks make event registration an experience not a process. Our interactive standalone kiosk will be ready and waiting to take your details and print a beautiful personalised badge in moments. See why our kiosks will feature at the start of every great event in 2019! Have you been working hard all year to deliver incredible events? You deserve a luxury holiday in Bali. 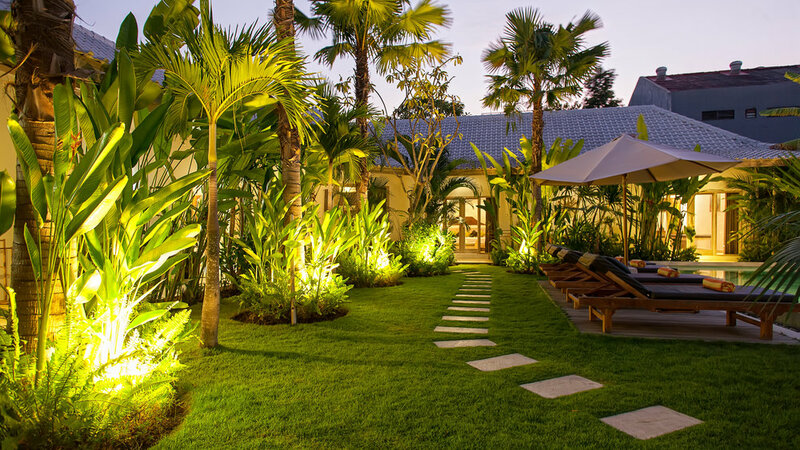 This peaceful and secluded villa has everything you need to unwind and de-stress. Whether with friends or family, the villa offers tranquility and seclusion for a relaxing stay. Luxurious features mean guests will experience their holiday in comfort and style. The private swimming pool, gazebo with daybeds and an outdoor bathtub make the villa a haven for those in need of rejuvenation. Each of the three bedrooms includes its own stunning ensuite.